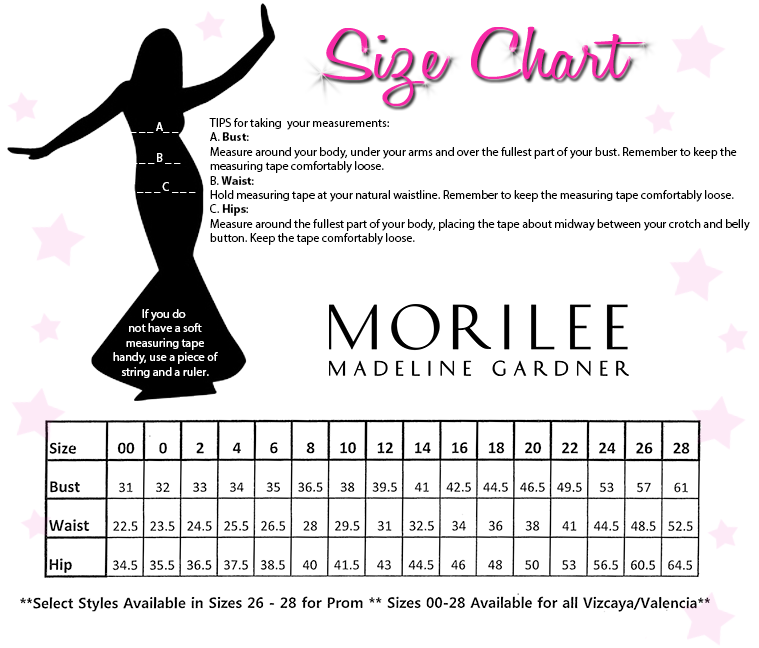 Charm the crowd in Mori Lee 42044. This darling ball gown features a beautifully beaded neckline, with an all-around, off-the-shoulder, scalloped lace ruffle that drapes over the fitted bodice, and full-coverage back. Layers of tulle create the perfect ball gown silhouette, as that flow from the jeweled empire waistband, into an elegant train. Make sweet memories in this ball gown at a wedding, prom, or Sweet 16. This garment is available for special order only. All special orders are final sale. As a special order this product is not eligible for return or exchange. If you have any questions regarding this apparel or if you require a ship date prior to placing your order, please call us at 609-926-9200. Click here for more information on special orders. 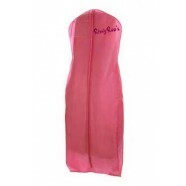 RissyRoos.com is an established retailer that only sells authentic Mori Lee products. Shop with confidence and security, all products featured at RissyRoos.com are 100% authentic. Fashionable shoes, jewelry, and accessories to complete your ensemble!